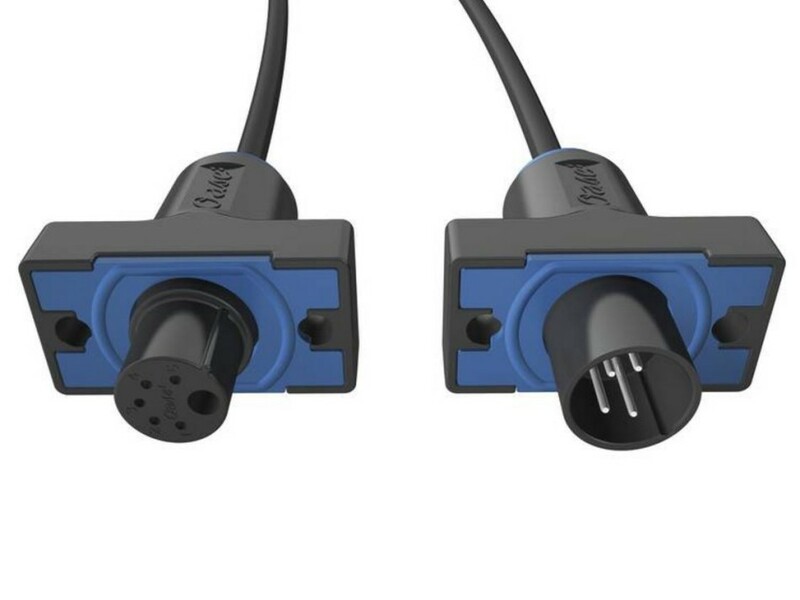 These special DMX/RDM Connection cables are designed for connection between OASE EGC compatible Pumps, ProfiClear EGC Drum Filters and ProfiLux RGB LED Colour Changing Spotlights to the Oase FM Master WLAN and FM Master WLAN EGC Smartphone Controllers. The special terminals are designed for underwater use and allow two-way communication between the pump and WLAN controller. The cables can also be used to loop together multiple compatible pumps and Proficlear Drum Filters for communication and control via the single WLAN controller. The DMX-RDM Connection Cables are available in 2.5m, 5m and 10m lengths. The EGC Cable Connector can also be purchased to link more than one EGC Connection Cable together to span greater distances between the Pump/Filter/Lighting product and the FM Master WLAN Controller. See below for full list of EGC compatible products.